Drummer. He started out as a pianist, but changed to drums before leaving his home town of Pittsburgh. 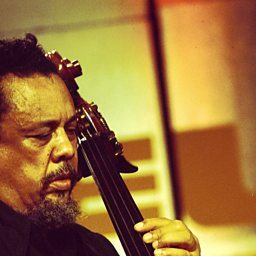 After arriving in New York, he played for Mary Lou Williams and Fletcher Henderson, but he made his name with singer Billy Eckstine's revolutionary bebop big band in 1943, with which he stayed for around three years. 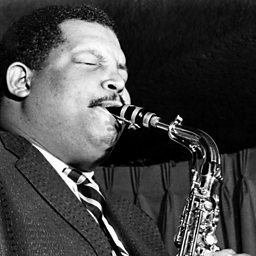 Initially the band included Dizzy Gillespie and Charlie Parker - other bebop musicians including Fats Navarro, Miles Davis and Dexter Gordon later joined. 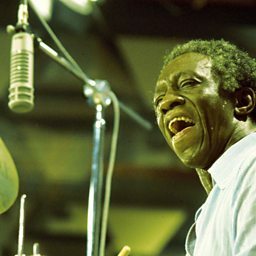 Blakey's energetic drum style was featured on many records for Blue Note from the late 1940s, often with Thelonious Monk and other bop pioneers. He also visited Africa to learn more about rhythm and Islam. (He took the Islamic name Abdullah Ibn Buhaina). 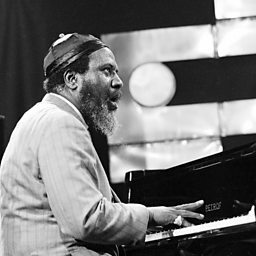 In the early 1950s he began recording with pianist Horace Silver, and in 1955 they formed the co-operative Jazz Messengers, which Blakey eventually took over. 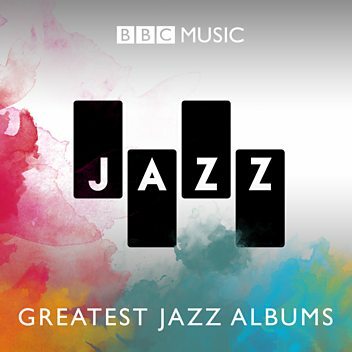 This band pioneered 'hard bop' - a style of modern jazz that coupled bebop harmonies to the backbeat rhythms of the blues and the soulful sounds of gospel. 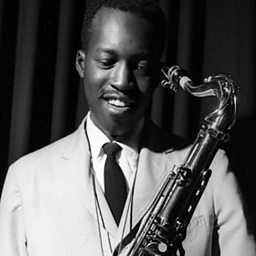 From the mid-1950s until the end of his life , Blakey led this group - first a quintet and later a sextet, and became a byword for talent spotting, as his line-ups included many of the most talented players in jazz, including trumpeters Kenny Dorham, Lee Morgan, Freddie Hubbard, Wynton Marsalis and Terence Blanchard, saxophonists Hank Mobley, Benny Golson, Johnny Griffin, Wayne Shorter, Branford Marsalis and Donald Harrison, and pianists Bobby Timmons, Cedar Walton and Benny Green. 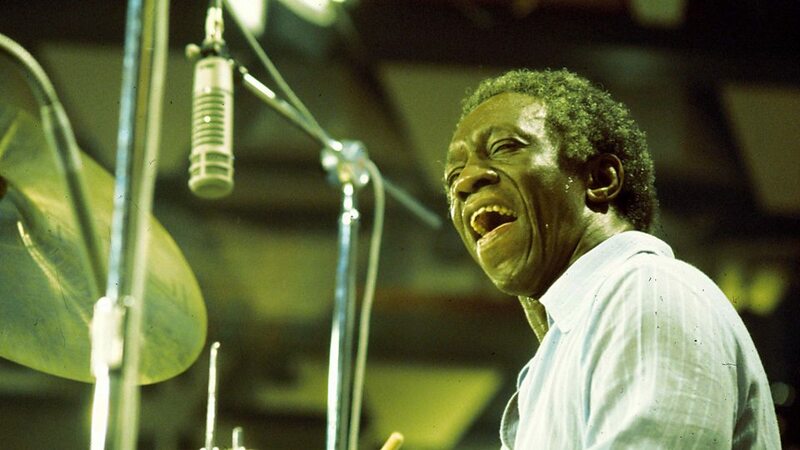 His dozens of discs show a relentless energy , and in addition to his trademark drum rolls and hi-hat cymbal, he had the ability to transform a composition through constant experiment on the bandstand.